Last edited by choxfighter; 4 Apr 2009 at 02:58:17. Last edited by choxfighter; 4 Apr 2009 at 03:26:13. 3600 x 1.024 MBps = 3686.4 MB/ ชม. 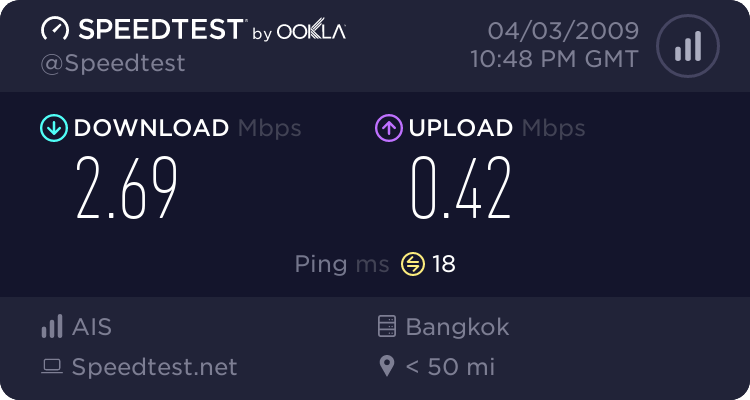 3600 x 0.064 MBps = 230.4 MB/ ชม. 3684.4+230.4 = 3916.8 Mb/ ชม. All times are GMT +7. The time now is 15:27:04.